80s Green with Prizm Jade Iridium & Persimmon Lens. Kazu Signature Series with Prizm Jade Iridium Lens. Thermo Camo Bog with Fire Iridium & Clear Lens. Intimidator Blood Red with Dk Grey Lens. Rpm Orange/blue with Mx Ice Iridium & Clear Lens. Checked Finish Yellow/red with Dk Grey Lens. Fp Thumbprint Blk/wht with Prizm Mx Black Iridium Lens. Matte Black with Clear Lens. Skull Rushmore Purple/blue with Clear Lens. Intimidator Gunmetal/yellow with 24k Iridium & Clear Lens. Dazzle Dyno Orange Blue with Prizm Mx Bronze Lens. Thermo Camo Orange Blue with Prizm Mx Bronze Lens. Dazzle Dyno Red Yellow with Mx Prizm Torch Iridium Lens. Winter 18/19 Snow Goggle, Bonus Lens. Forged Iron Brush with Fire Iridium & Persimmon Lens. Winter 18/19 Snow Goggle, Bonus Lens. Camo Vine Jungle with Jade Iridium & Persimmon Lens. Winter 18/19 Snow Goggle, Bonus Lens. Matte Black with Persimmon & Dark Grey Lens. 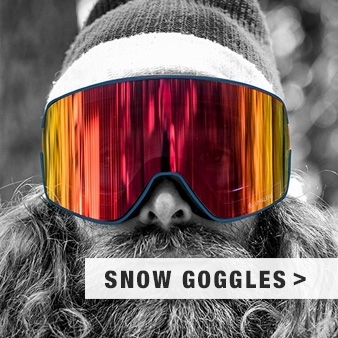 OK so you know you need a pair of ski/snow goggles - so what makes Oakley the choice for you? You already know that Oakley is a brand steeped in sports heritage and one of the first products created by them was a ski goggle. So they've had time to develop and perfect their designs over the years. Today the range is deep and plentiful and each model has a solid job to do, and man do they deliver on so many levels - or should that be slopes? So whether you are taking your first parallel turns or you're ready for the moguls there’s an authentic snow goggle with your name tagged to it. Long standing models for the average sized face that are just as fresh today as they were a few seasons ago, like the A Frame or Wisdom goggles. Something just with the ladies face form in mind like the Stockholm. 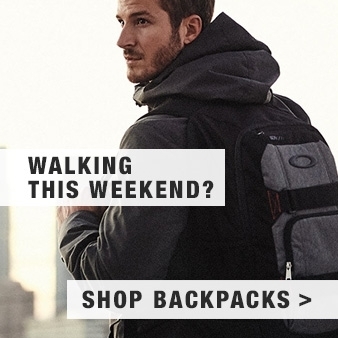 Maybe you want a family outing and you've got a few tearaways in your pack experiencing their first white out, then the XS O frame or O frame could be the way to go for those youthful needs. 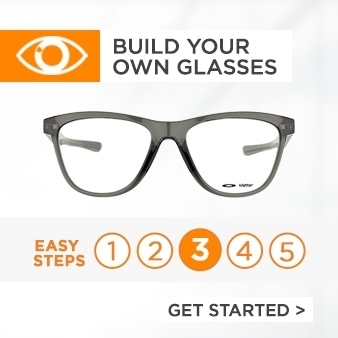 'There’s lens options galore in each style and we’ve often got a good range of replacement lens options too - perfect for those trips when you don’t want multiple frames in your luggage but want choice for each run. 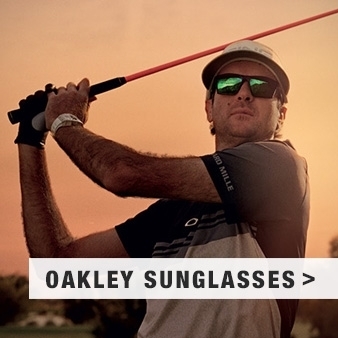 Heritage and authentic performance - Oakley delivers time after time.